Shopping for Alien / Aliens Pop! Vinyl Figures? Join the crew of the colony ship Covenant, bound for a remote planet…or your shelf! From Alien Covenant, comes Daniels! 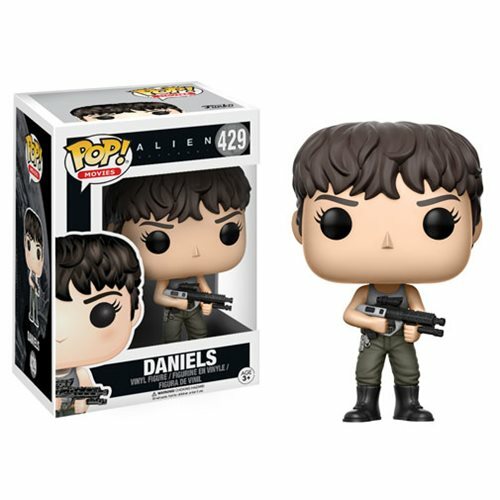 Packaged in a window display box, the Alien Covenant Daniels Pop! Vinyl Figure measures approximately 3 3/4-inches tall.